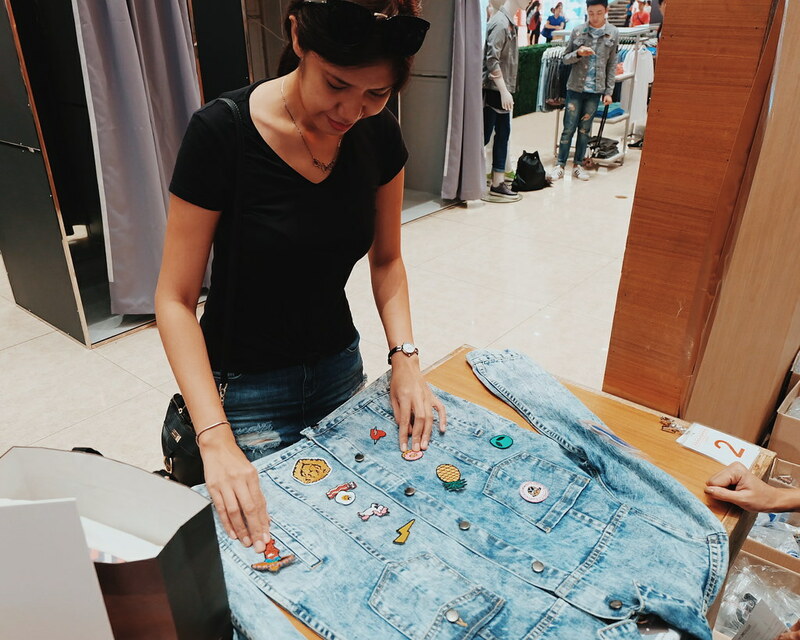 I have been searching the world for a good patched denim jacket. Okay, that's an exaggeration. 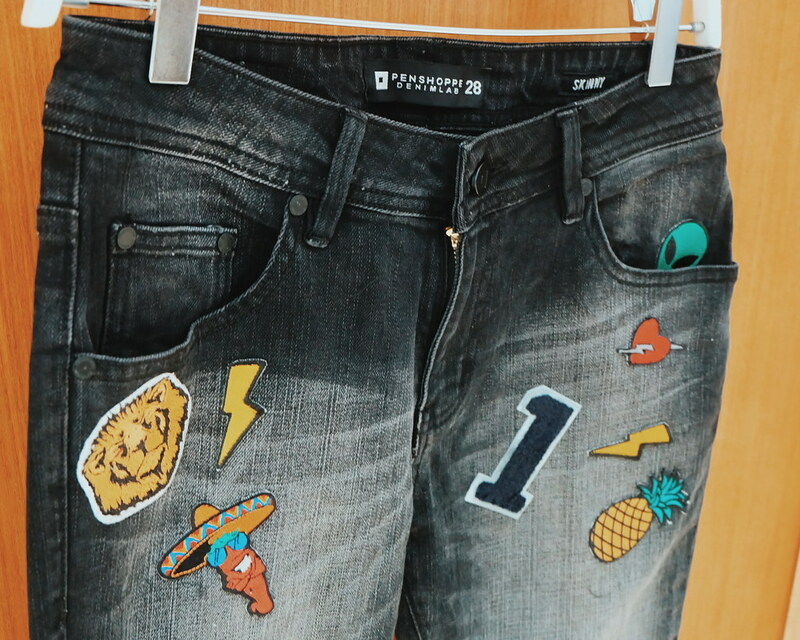 The truth is, patched denims are making it big again in the fashion scene. 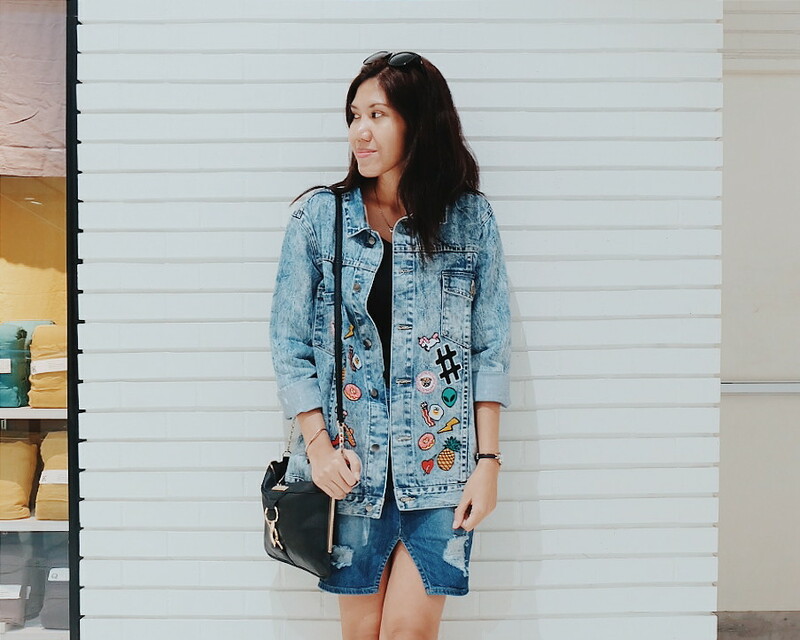 It is a challenge to look for affordable patched denim jacket so I thought I would just DIY one for myself. 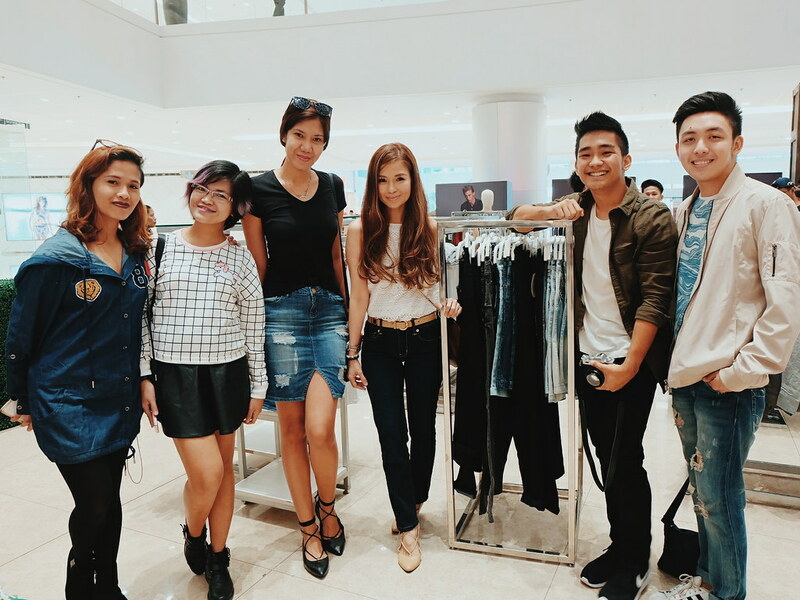 It was timely when Penshoppe invited me as it opened its DenimLab Bar yesterday at SM Mega Fashion Hall. I was really excited. 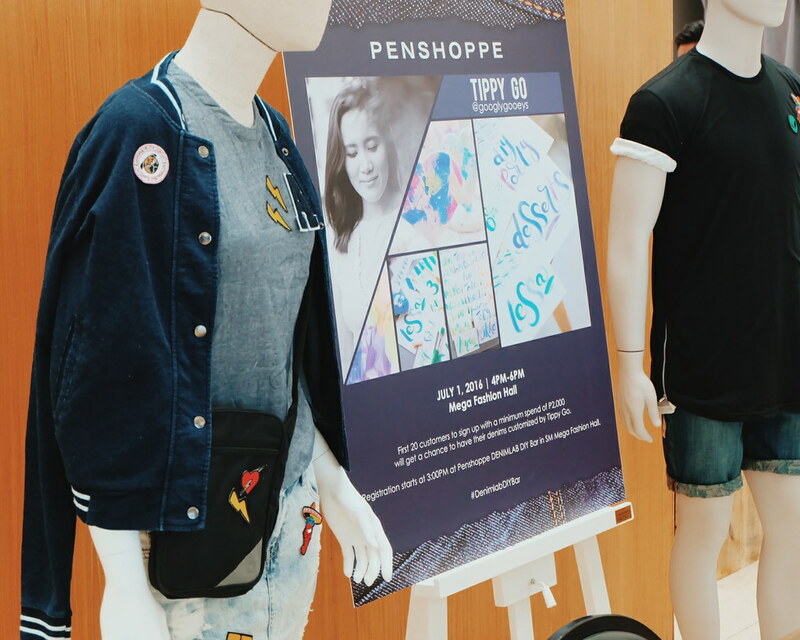 Truth be told, it has been ages the last time I visited a Penshoppe store. 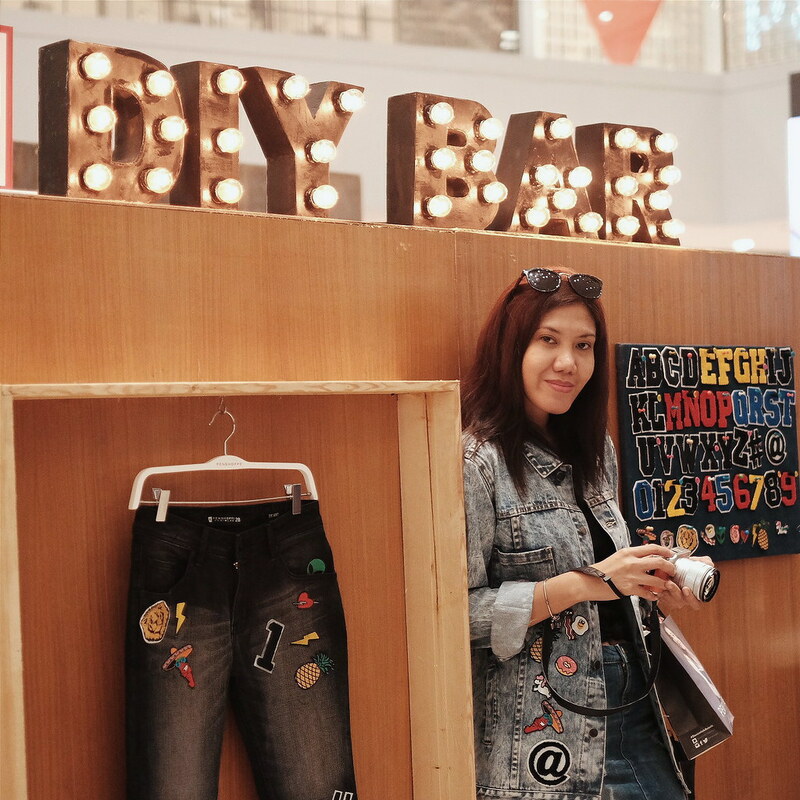 I always thought their style are only for teens (like Sandara Park)? 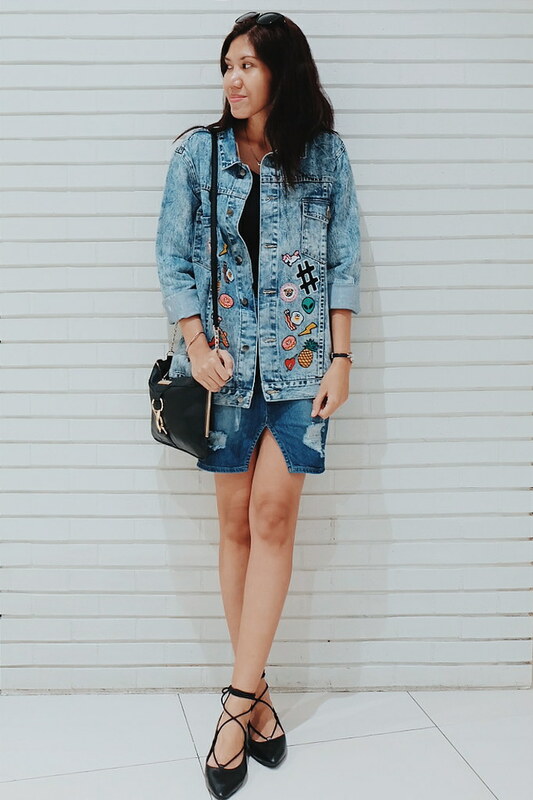 but I was quite surprised to find some really cool pieces that match my style (think distressed jeans and shades of gray :)). 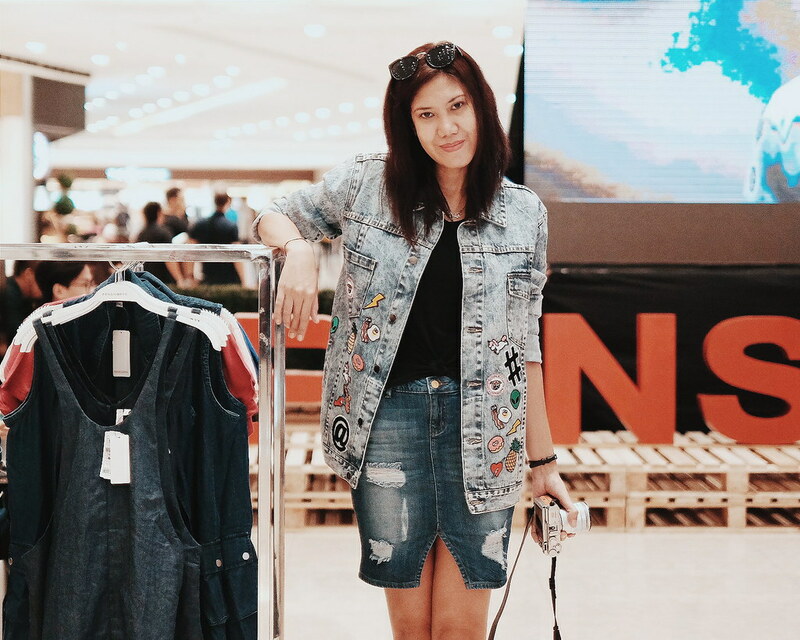 When I got to the Penshoppe pop-up store in Mega Fashion Hall, I already had that oversized denim jacket in mind. 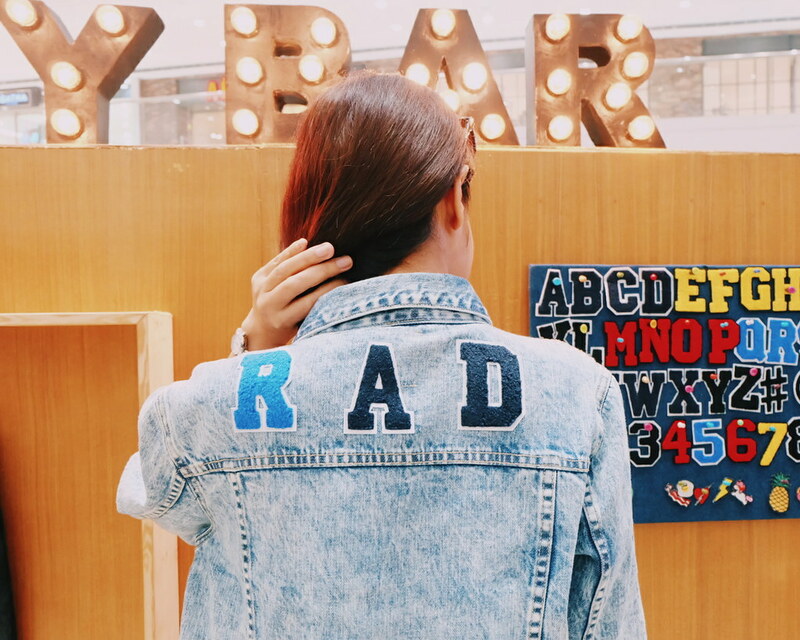 But it was not on display. Panic level rising!!! What would I get? 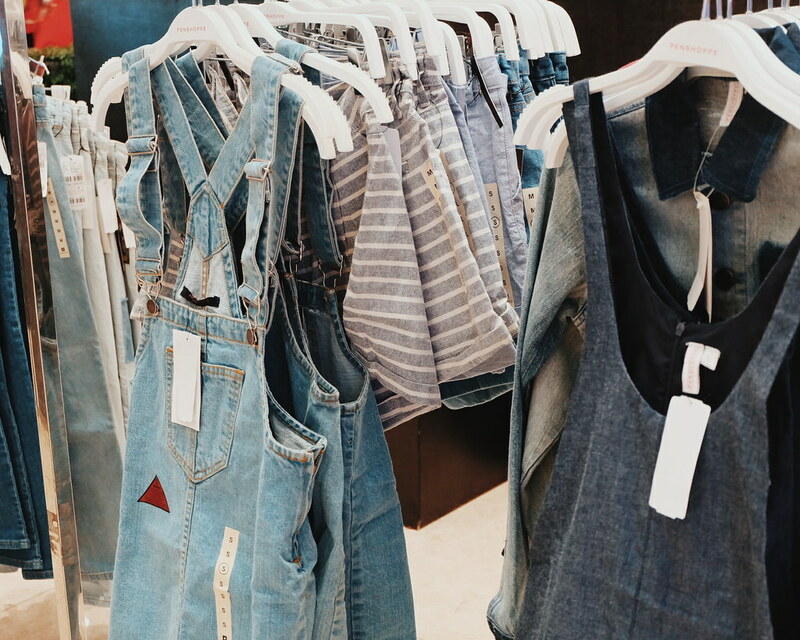 There are a lot of really nice pieces in the Penshoppe Denim Lab. But #whatruthwantsruthgets. The universe heard me. You see, it is always good to ask. 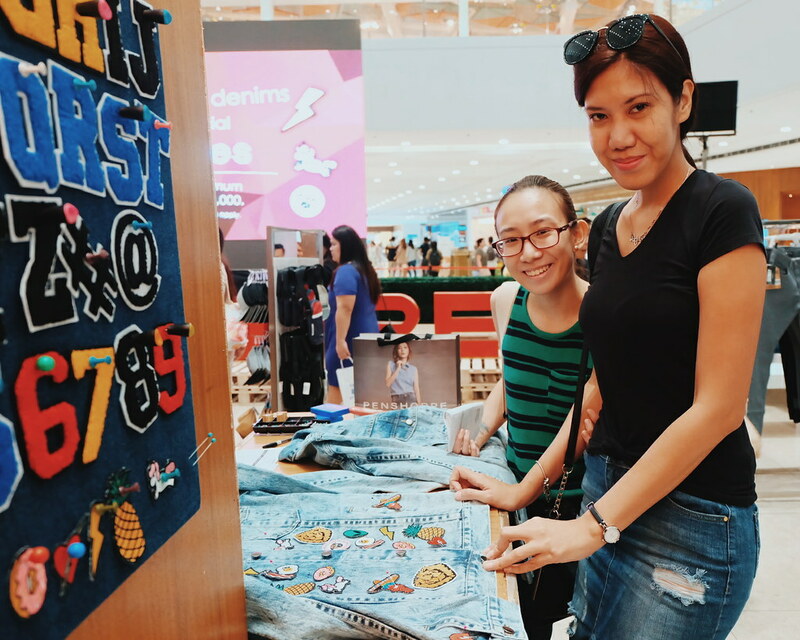 Penshoppe people are always very helpful and patient (shout-out also to Penshoppe staff at Trinoma where I recently shopped :)). 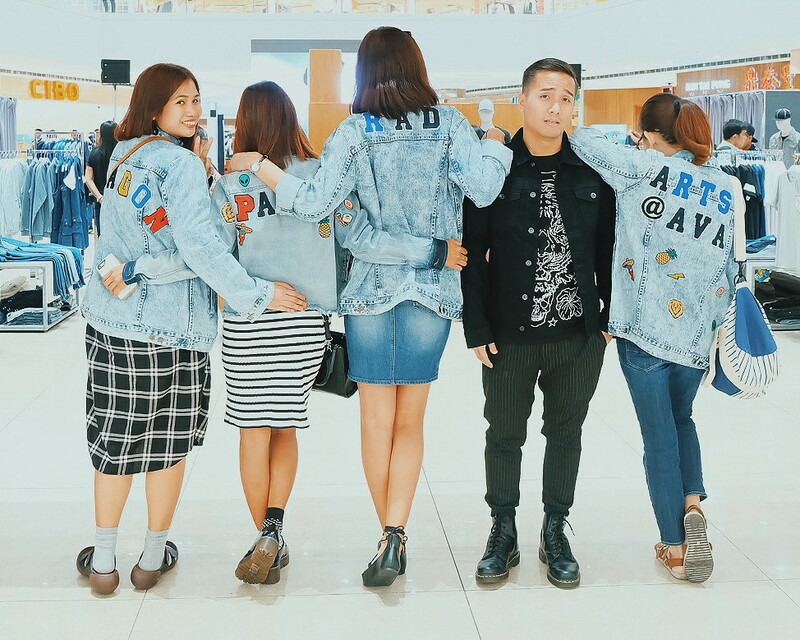 I simply asked one of the Penshoppe boys manning the pop-up store and he showed me what I wanted! Yay! 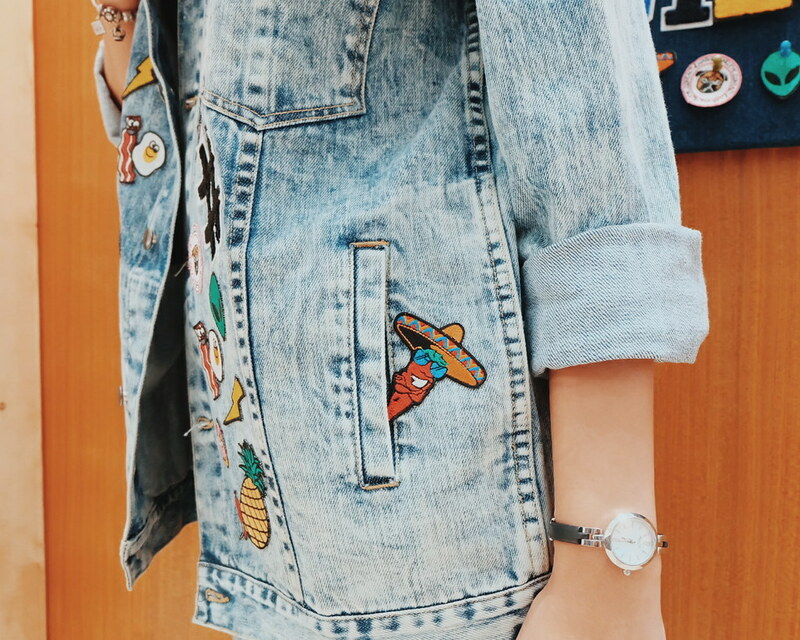 I got my dream denim jacket, then it was time to design. 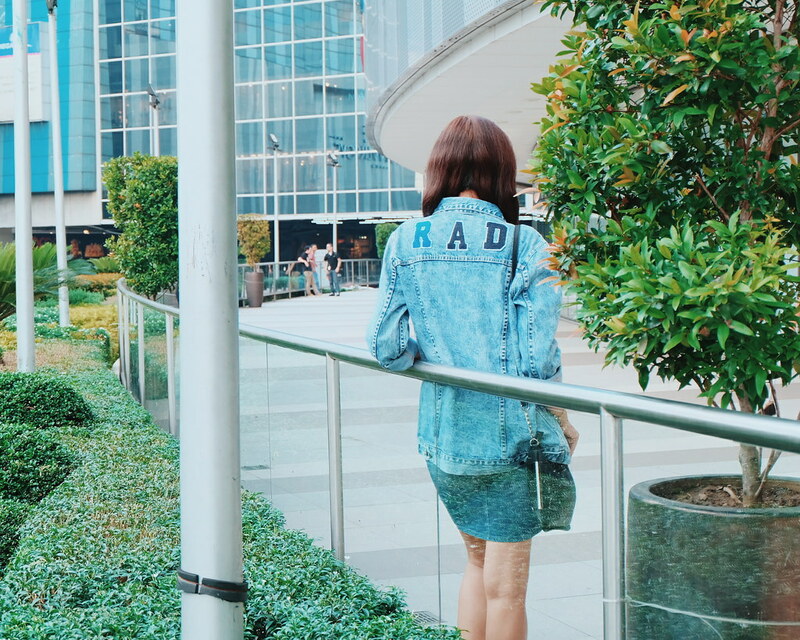 When you purchase Php1,000-worth of Denim at the Penshoppe Store, you get 3 Free Patches. 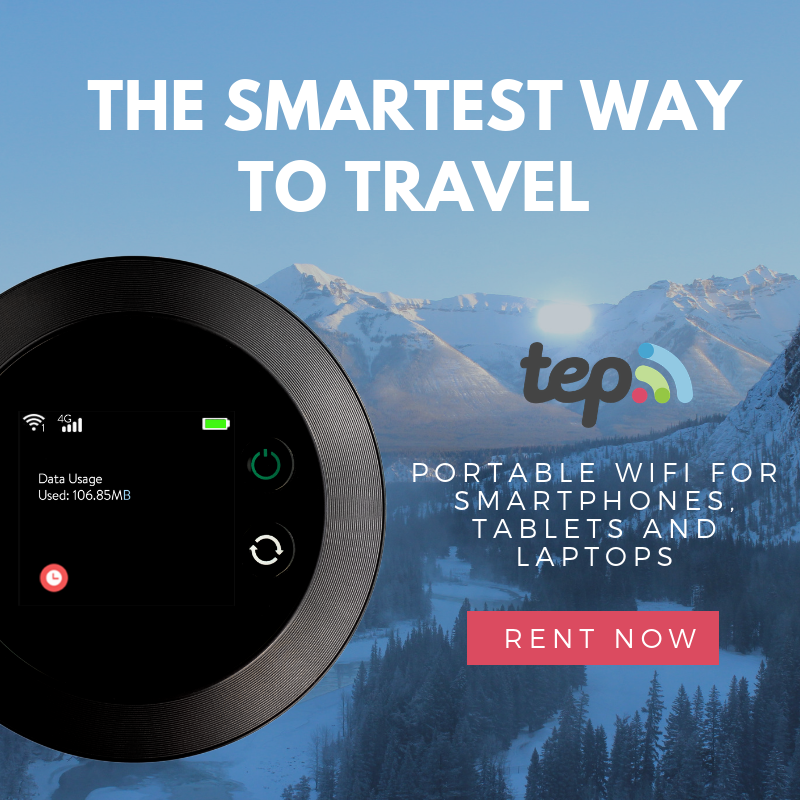 They are so affordable! I went crazy and bought a bunch. Initially, I thought I would do a very systematic design with a few details. 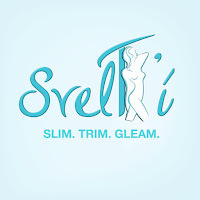 But, I thought it would be much more fun to deconstruct the design. 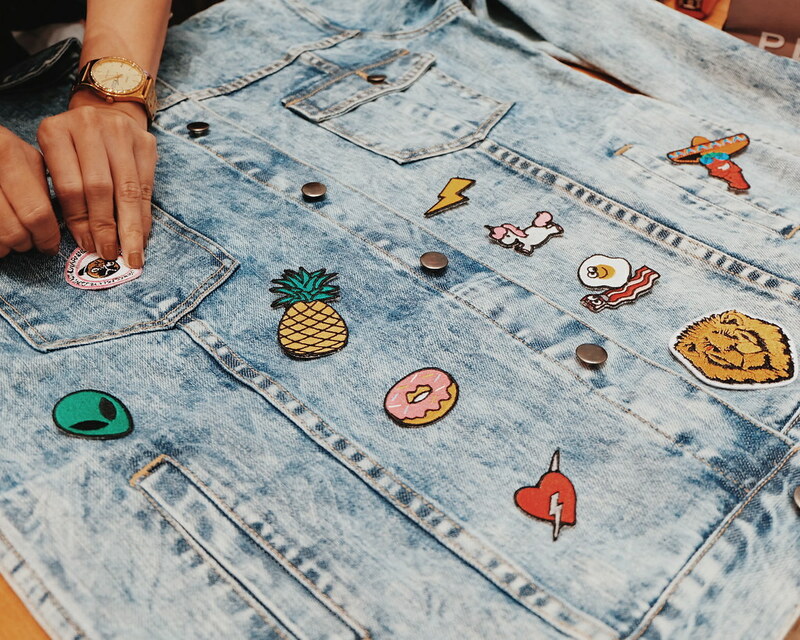 So I went crazier and put all the patches I bought in my jacket. 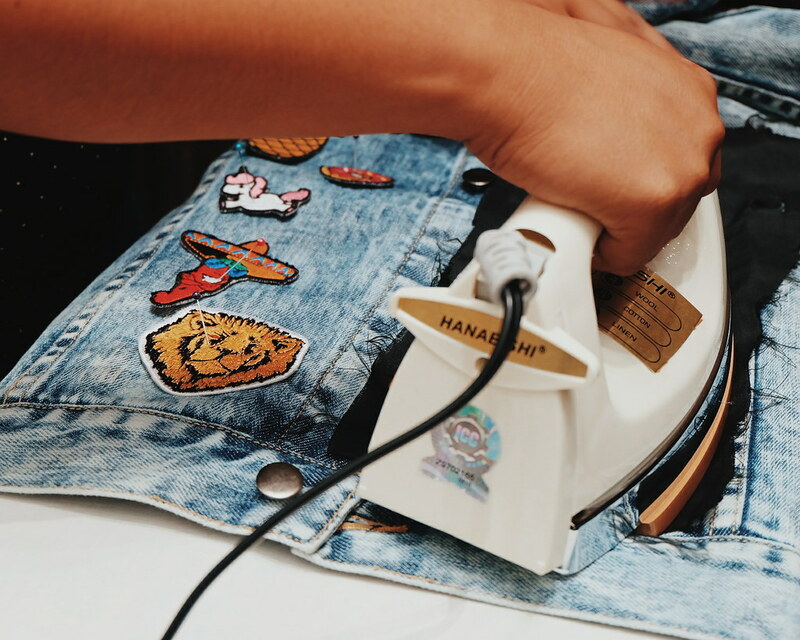 But then, I still did a few retouches just when they were ironing the patches. 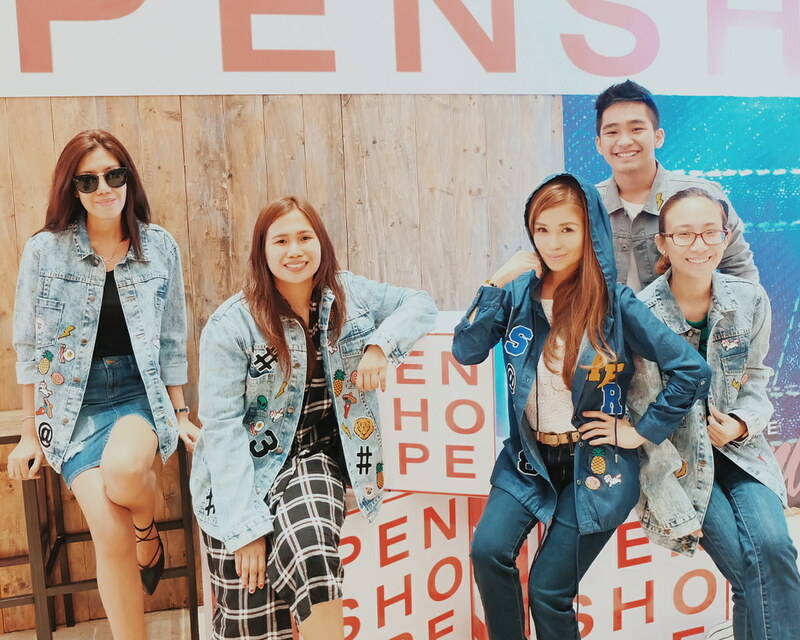 Thank you to the very patient and hardworking Penshoppe girls!!! 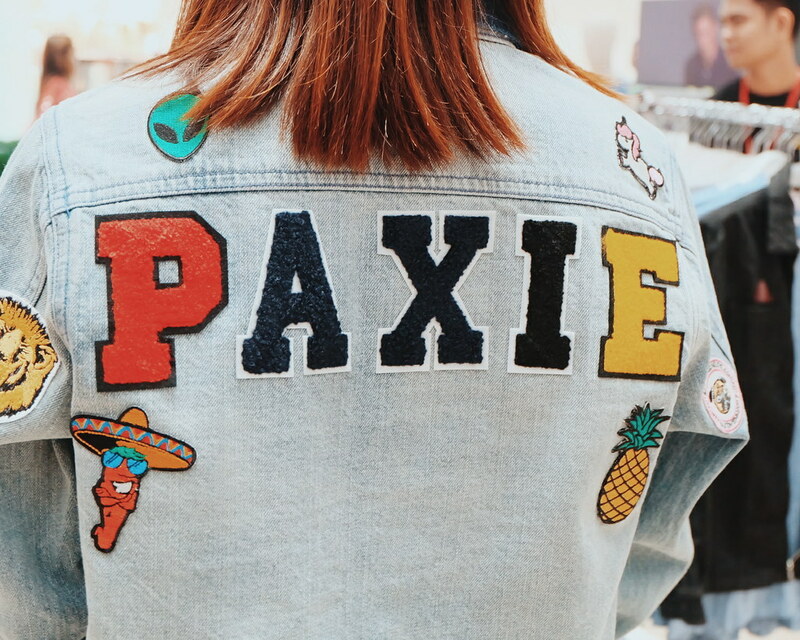 Love this jacket from Paxie. 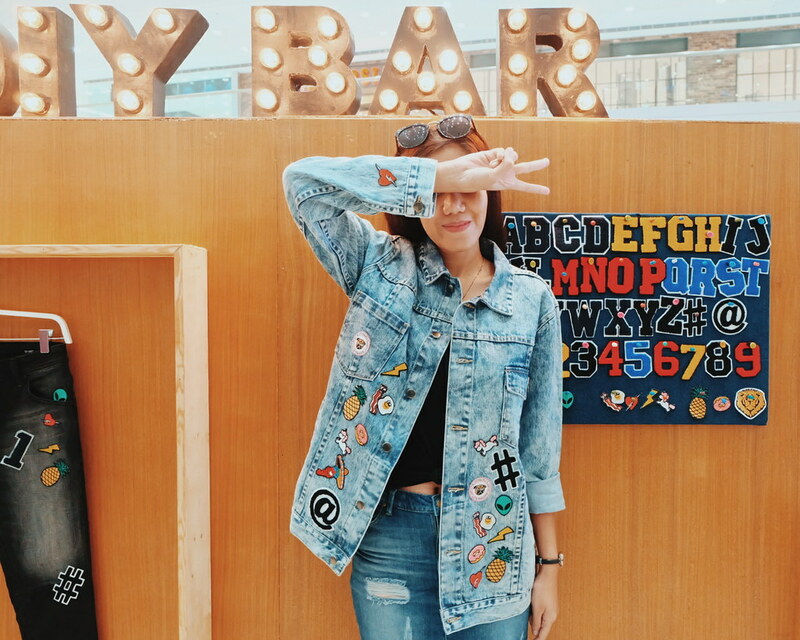 She also bought and designed one for boyfie. Too cute! 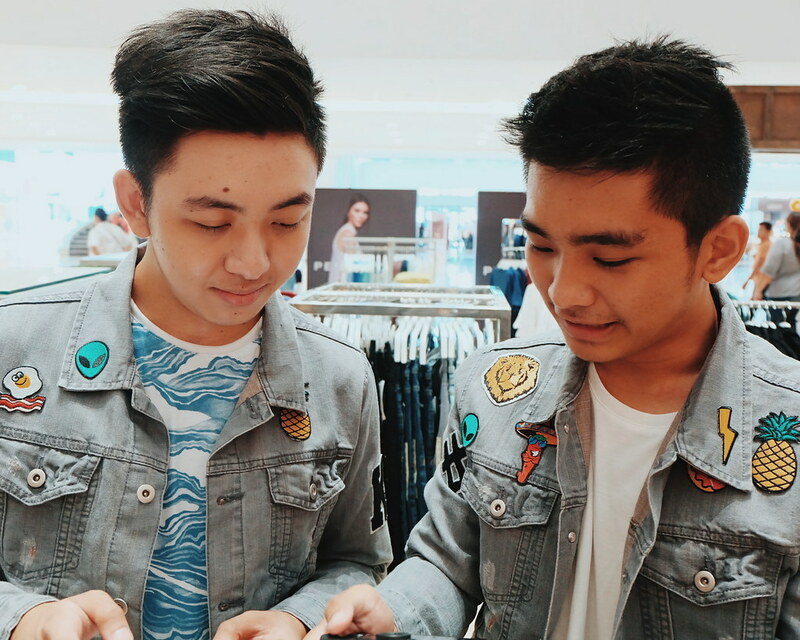 Kerwing King and Deegee Razon rocking their denims. 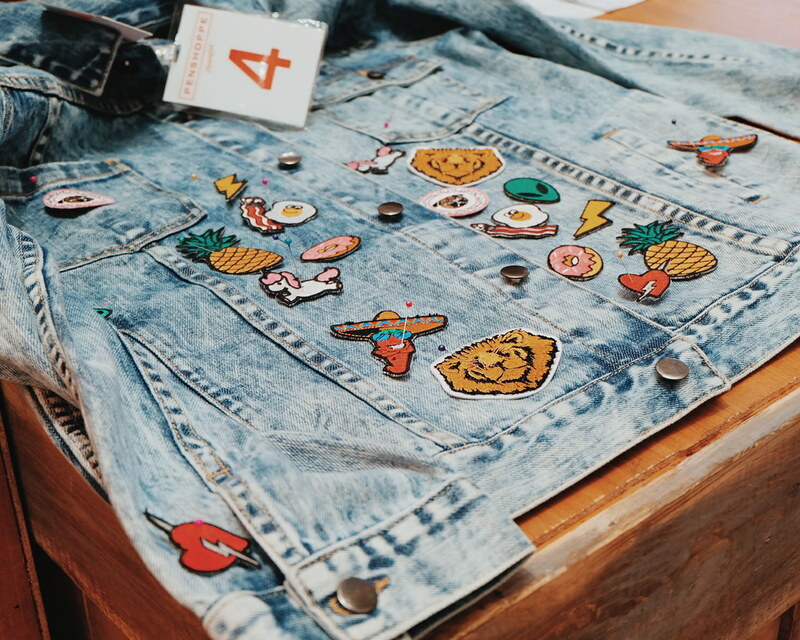 It was a bit tricky to design my own denim jacket, but I decided to just not follow rules and have fun with it. 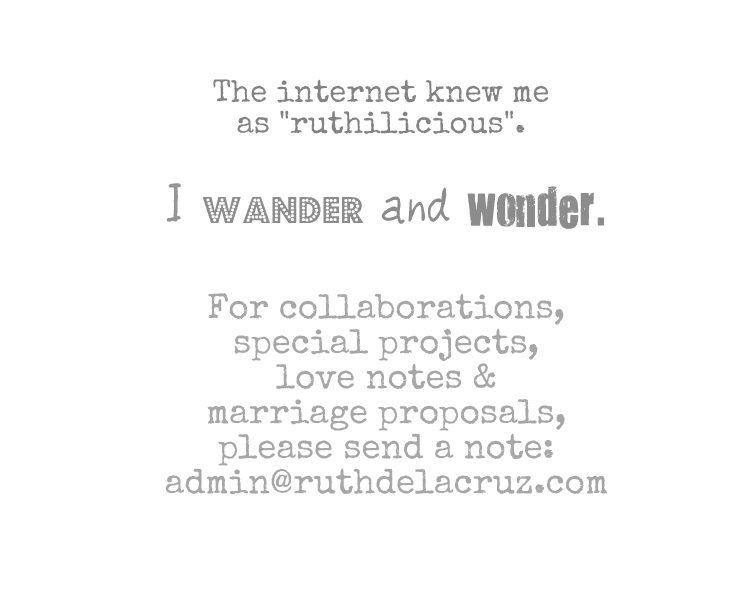 I know I still have the creative juices (hey, I use to make fun decoupage accessories, so this should work too!). 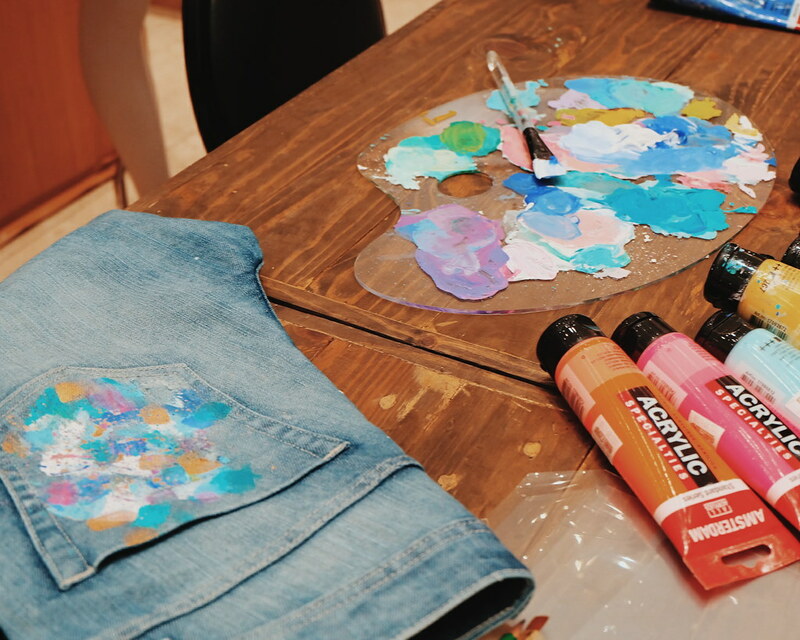 Here's how I designed my Denim Jacket. 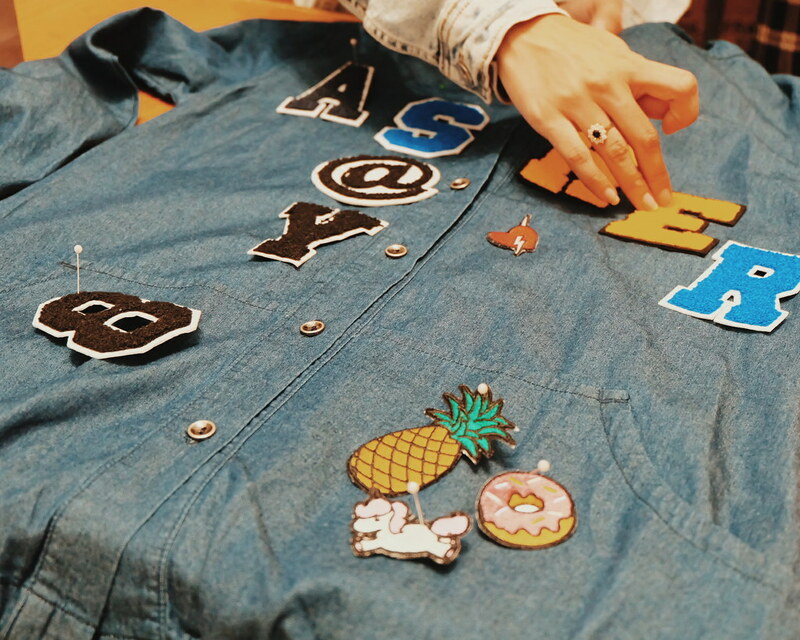 First, I got all the patches and tried to lay them all out on the jacket. 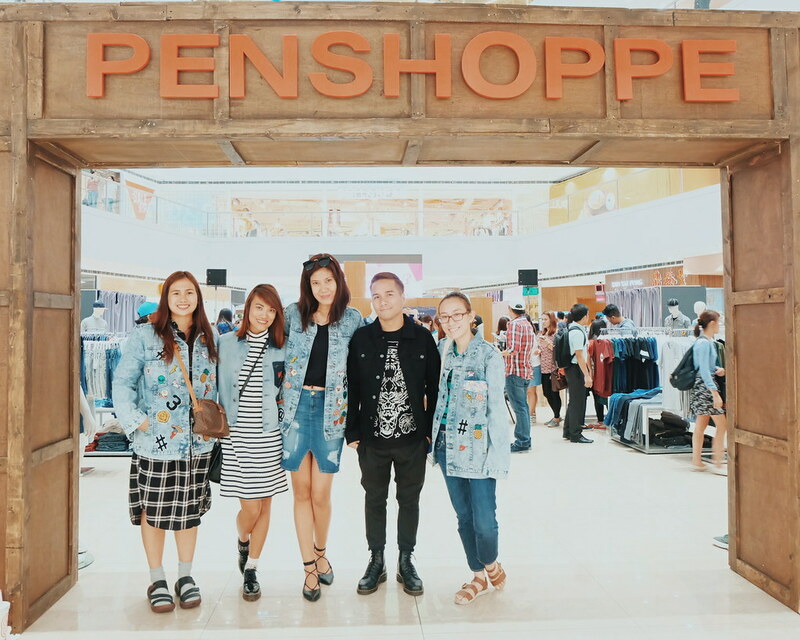 Thank you Penshoppe for having us! Love hanging out with these cool kids! 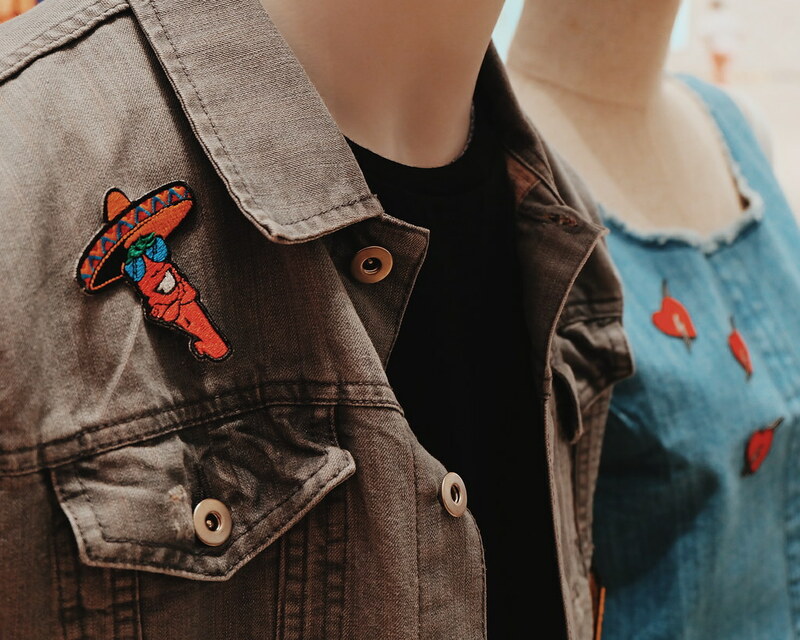 Visit the Penshoppe Pop-up Store in SM Fashion Hall, Mega Mall until July 3, and with Php1,000 Denim Purchase, you get access to DIY your denim with patches. 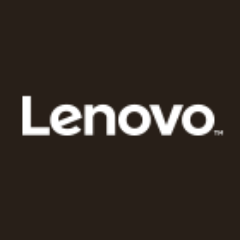 Check out my Events Page for more VIP access.